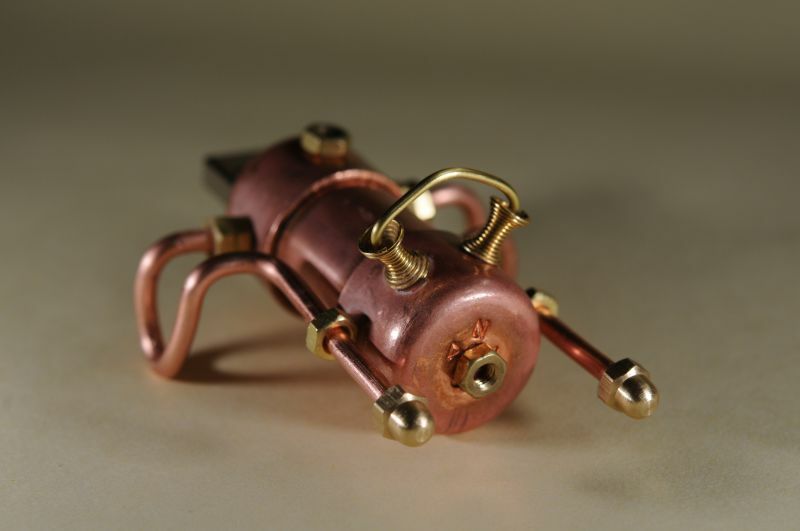 One year ago I started to dive into Steampunk. 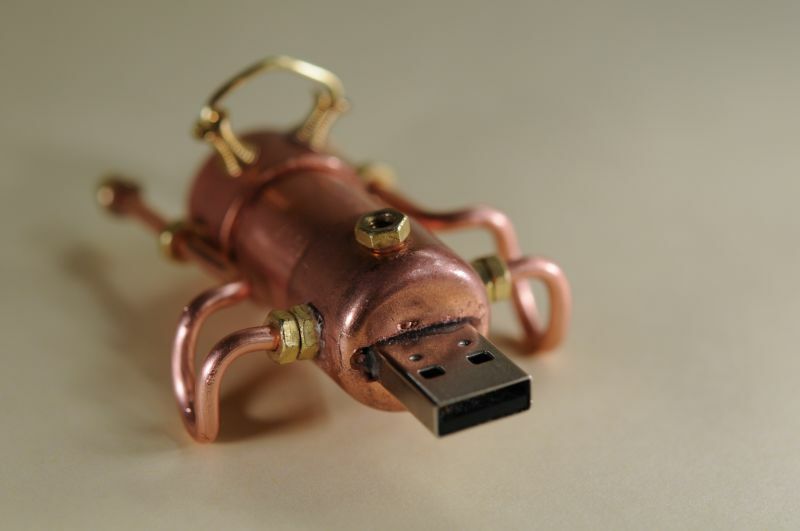 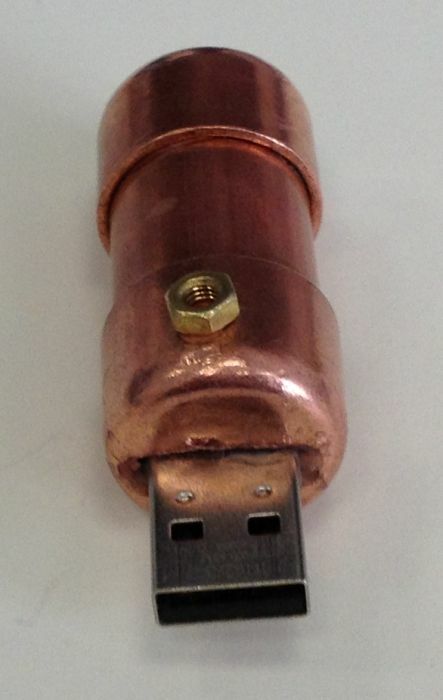 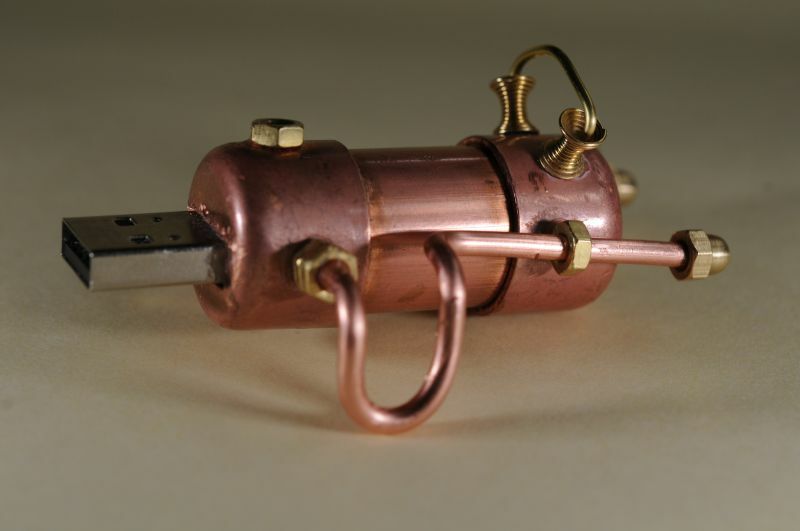 My first Steampunk gadget was a USB stick. 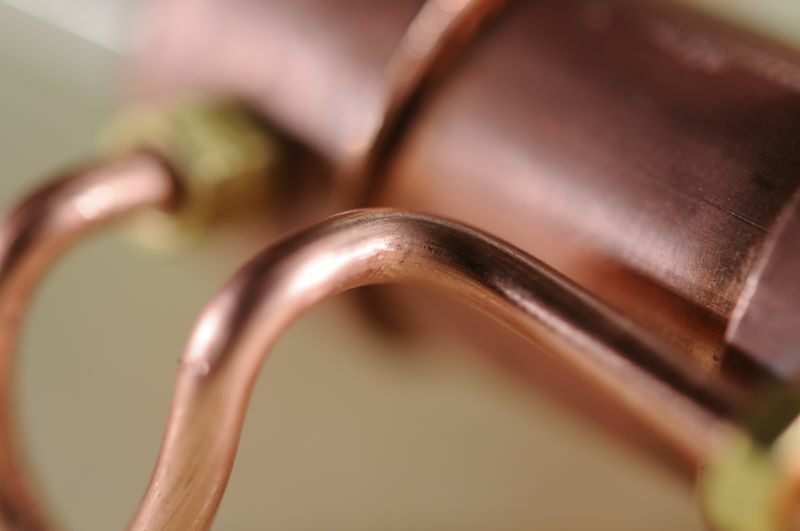 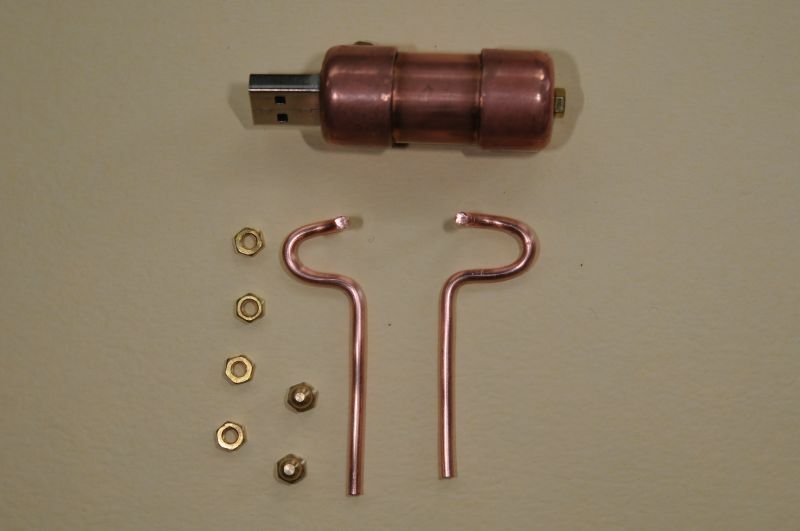 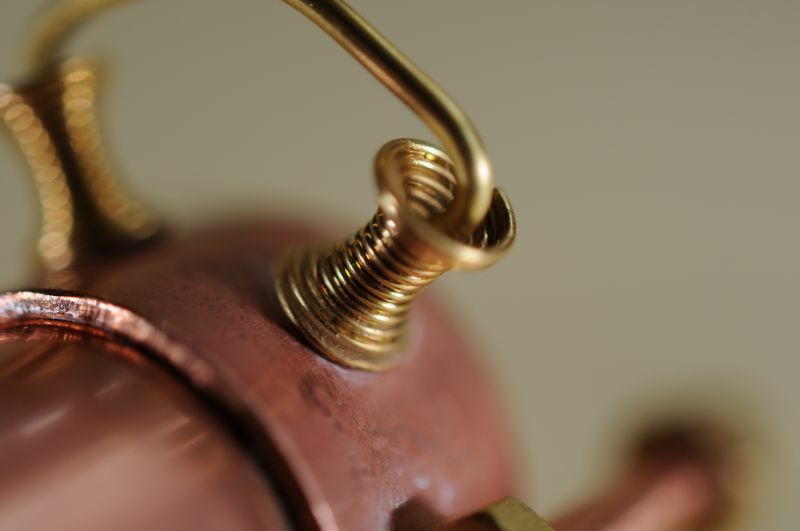 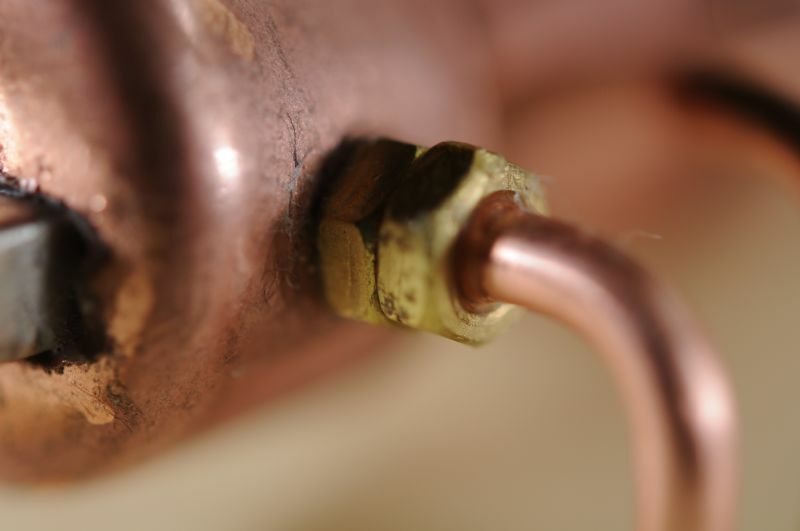 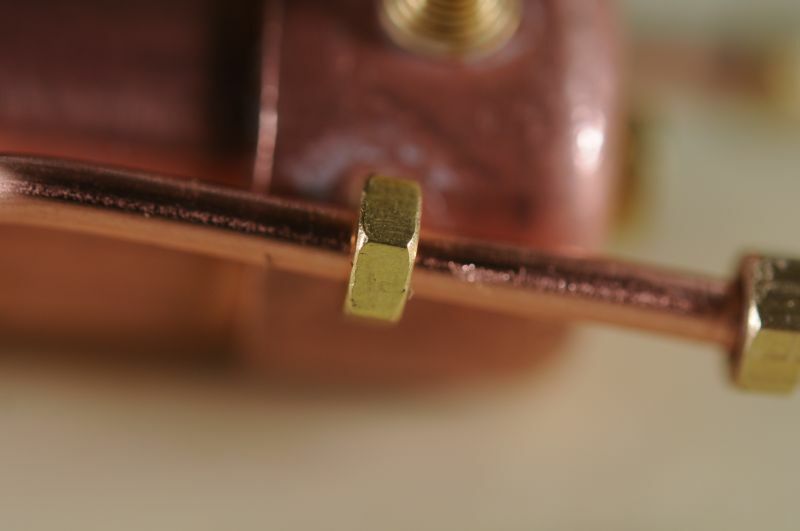 A part of a copper tube (18 mm diameter) and two end caps gives the following.